We begin marketing your home before it's for sale! 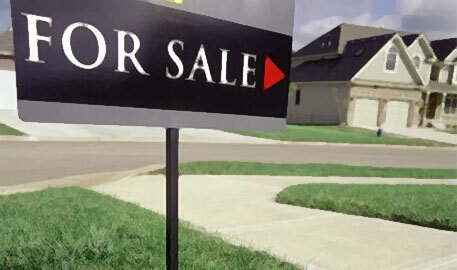 No real estate company has a better plan for selling homes than the process laid out by Curran Real Estate. We start marketing your home before it's on the market. We have a "buyer pool" of qualified buyers, some of whom may be interested in your home. Our commitment to you is more than finding a buyer for your home. Our job is to cause your home to be sold— to find the best buyer for you.